Convenient. Quick. No Appointment Required. Our urgent care / walk in clinic treats adults and children with colds, flu, sprains, minor cuts & injuries, sunburn, rashes and much more. The clinic also offers employer physicals, school & sports physicals, STD testing, drug screening, pregnancy tests and other lab tests. Our Wellness Program provides patients with bio-identical hormone optimization and medically supervised weight management programs. Last but not least, our Medical Spa offers Juvederm, Botox, PCA skincare, Jane Iredale Mineral Makeup and Radiesse in a warm, professional setting. Our mission is to provide exceptional health, wellness and medical spa services to our patients. 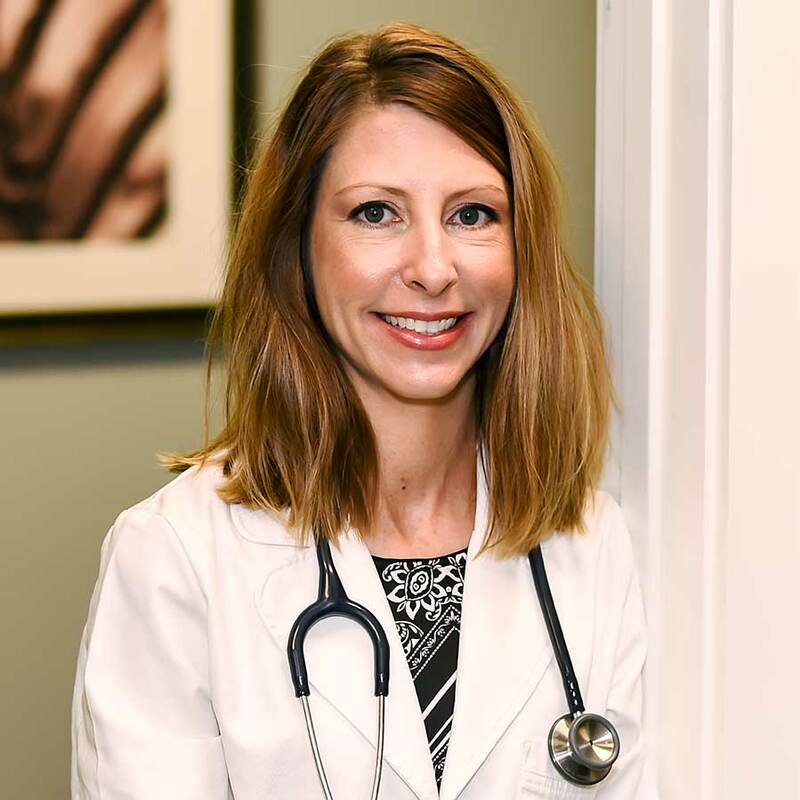 Cristi L. Godwin, NP-C, is a Family Nurse Practitioner with fourteen years of experience as a healthcare provider in emergency rooms, walk-in and urgent care facilities. She is a South Georgia native who completed her Bachelor of Science in Nursing degree at Valdosta State University in 1996 and her Master of Science in Nursing degree at Albany State University in 2003. She is certified by the board of the American Academy of Nurse Practitioners. Cristi received her training in Botox, dermal fillers, and hCG weight loss at the International Association for Physicians in Aesthetic Medicine in Phoenix Arizona. She is a member of the AANP, IAPAM and is a certified professional for PCA SKIN Care®. When you proactively take care of your internal health, your external appearance will have a youthful radiance. Cristi’s caring attitude, education and experience will contribute toward your feeling good, looking good and enjoying all life has to offer, which is Healthsource’s goal. 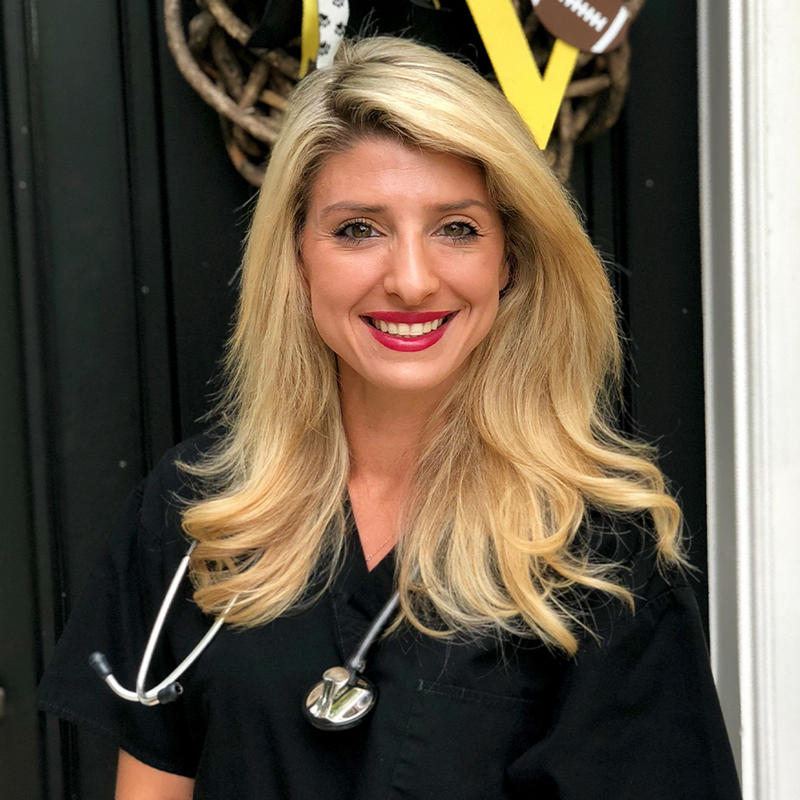 Dr. Elizabeth Jones Flail graduated from Valdosta State University, Philadelphia College of Osteopathic Medicine, and completed her residency training at the University of Florida in Gainesville, Florida. She is a board-certified Emergency Medicine physician. As an osteopathic doctor, Dr. Flail treats all aspects of your health — a “whole person” approach that treats people, not just symptoms. Passionate about health and wellness, Dr. Flail believes a healthy mind, body, and spirit are the keys to overall health. Dr. Flail diagnosed her son with cancer when he was 24 months old. When she became her son’s health care advocate, she fully understood how difficult it was to navigate total health care. Finding a physician who cared and was fully engaged in his total health and wellness was of great importance to her. Through his surgeries and chemo, she also focused on nutrition and mental wellness to improve his overall health. This experience led her to practicing patient- driven-healthcare that is instrumental in realizing a healthier future. Dr. Flail is a practicing Emergency Medicine physician. She is dedicated to staying abreast of the best techniques and advances in medicine to provide her patients optimal care. Every patient’s problem list is evaluated and the safest way to find his/her diagnosis is carefully determined. As a Valdosta, Georgia native Dr. Flail wants to give back to the community that helped in her achieving her goals. She hopes you never need to see her; however, if you do, she will work with you toward treating your present needs and in achieving your long-term health goals.